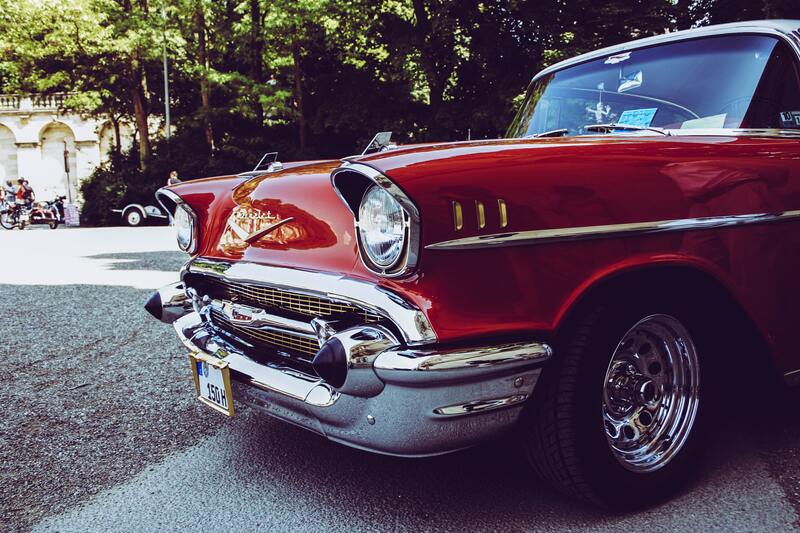 There’s nothing quite like riding in classic cars. They are symbols of previous decades, where life was often considered much simpler than it is now. To get the most out of these cars, though, you must put a lot of work into their renovation. You’ll also have to pay a lot. 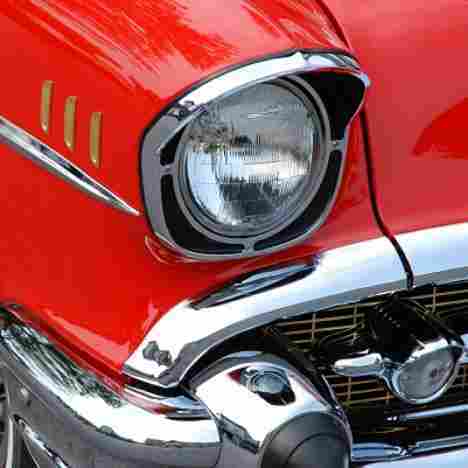 The average costs of restoring classic cars is between $15,000 to $40,000. If you’re okay with these potential roadblocks, you’ll be happy to know that you don’t have to be an automotive savant to complete these projects. 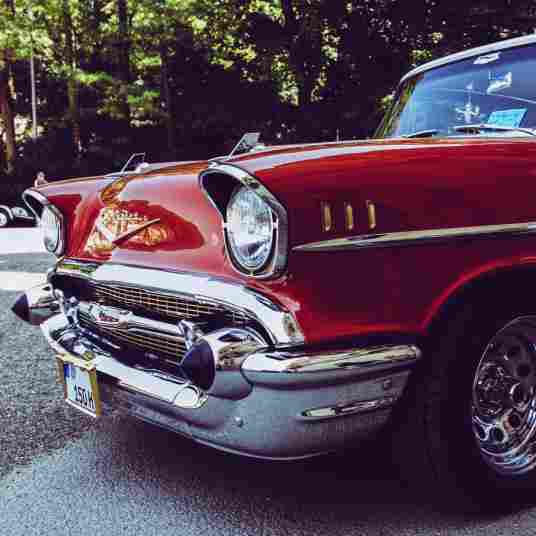 You just need to keep in mind these tips when renovating your classic car back to its former glory. Before you start ordering parts or making these grandiose renovation schemes, you first need to assess the classic car that you’re working with. Is it in fairly good condition or will it require a lot of time and effort on your part? Once you can answer these questions, you’ll have a better idea of how in-depth and expensive this renovation project will be. Starting this inspection off, you should focus on the exterior. Pay attention to any structural damage, such as dents and scratches. Also don’t forget to look for rust, because if it’s in excess, you may have to renovate the entire chassis. These major exterior issues need to be addressed before you start worrying about the more minor cosmetic issues. Once you’ve completed a visual inspection, you need to test out the classic car if it’s operable. Listen to the engine, test out the transmission, and try out all the features inside. If any issues are identified during this inspection, make sure you write them down. Organize these repairs from most important to least important. You’ll then have a better idea of what major issues need to be addressed first before moving on to the next stages in this renovation process. A lot of times, these renovations will require updating parts completely. So that this process doesn’t get confusing at any point, you need to create a catalog of the parts you need. Then, you’ll have an easier time keeping track of what you need and can budget accordingly. The best resource for a parts catalog is a spreadsheet. Along with writing down every part’s name, you should include a preferred manufacturer you want to buy from and the potential costs you’ll have to pay. Then, every time you purchase a part and have it installed, you can mark it on the list. You can then consult with this spreadsheet anytime to see how your restoration is coming along and to calculate how much you’ve spent on this project already. Even if you have some experience with classic cars, there will be steps in the renovation that are simply beyond your expertise. In times like these, you should just get help from a professional. Sure, you’ll have to pay for labor — but at least you’ll know repairs and part restorations are completed correctly the first time. You don’t just want to work with any auto mechanic, though. Ideally, they need to have a lot of experience with the particular classic car you’re working on. These specialists will have more knowledge and experience to draw upon compared to general auto mechanics. 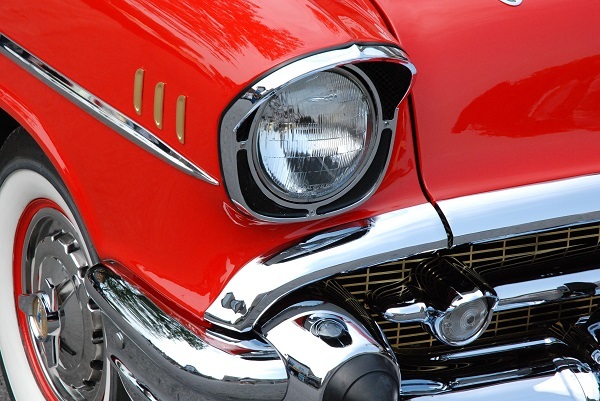 Your classic car will therefore be in better hands and you don’t run the risk of expensive damage occurring. After lining up the right mechanic, let them know your rough ideas for the classic car. More specifically, make sure you tell them what this car is going to be used for. It may be used just for looks, or you may want to upgrade it with new parts so that you can maximize its performance. Your auto mechanic can take these ideas and come up with more concrete plans that help your vision come to life. As mentioned earlier, you really should know what you want to do with this classic car restoration. There are several different levels you can select from, including show car, driver restoration, and somewhere in between. If the classic car is just for show, you’re essentially trying to restore it back to pristine condition using its original parts. This will require a lot of work on your part, as you must track down parts that may be hard to find. You’ll also pay more for these rarer parts, which you’ll certainly need to budget for. If you have the means to pay for this type of full restoration, the labor and costs are certainly worth having a vintage classic car. Driver restoration is focused more on getting classic cars fully functional. 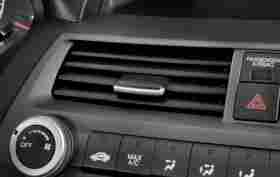 More emphasis is put on major parts like the engine, transmission, brakes, and tires. Finally, the in-between restoration level focuses on performance as well as addressing major cosmetic issues on the inside and out. Try choosing a restoration level that you’re most comfortable with and can actually afford. If you’re still indecisive, try watching videos of each level to see exactly what they entail. After putting in hours of labor every week and pouring your heart and soul into this project, you still need to conduct a final inspection. It helps ensure stages were completed correctly, from the way parts were installed to the way your overall vision was carried out. Take a walkthrough of the classic car, checking to see how repairs and part replacements were executed. There shouldn’t be any major flaws that stand out. If there are, you’ll need to address them before calling it a day. Along with inspecting the classic car yourself, you should also take it to a performance-tuning shop. This is particularly helpful if you plan on using the classic car a lot throughout the year. At these shops, diagnostic tests can be administered to ensure your classic car is performing the way it should. 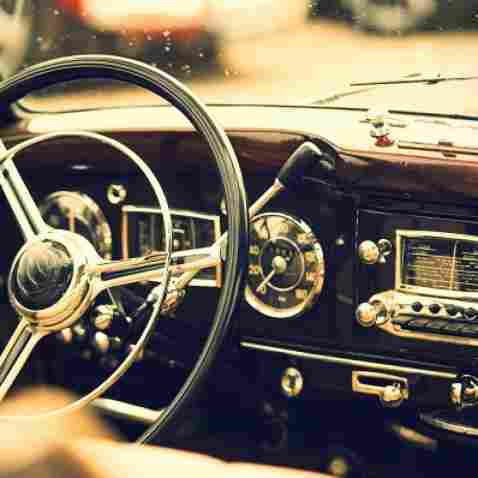 Having your classic car professionally inspected also helps you identify any lingering issues. You may have overlooked something that an extra set of eyes can help you catch before you risk doing damage or getting hurt. 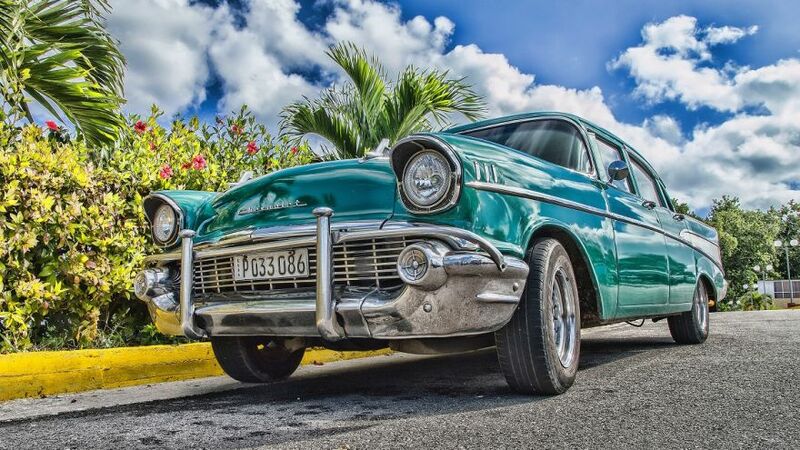 Classic cars are exceptionally beautiful and so many of them produce a lot of horsepower and torque. Considering these benefits, it’s not surprising why so many people want to restore them. If you’re looking to do the same, be sure to make the necessary preparations and follow a strict protocol. With a little research, patience, and dedication, your classic car renovation can be a success and lead to an end product that you’re completely satisfied with.